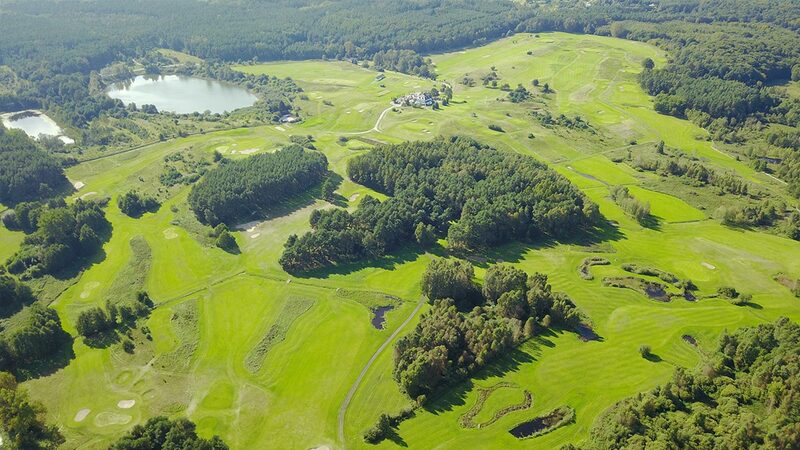 We do our best to make it the most player-friendly golf course in Poland, too. 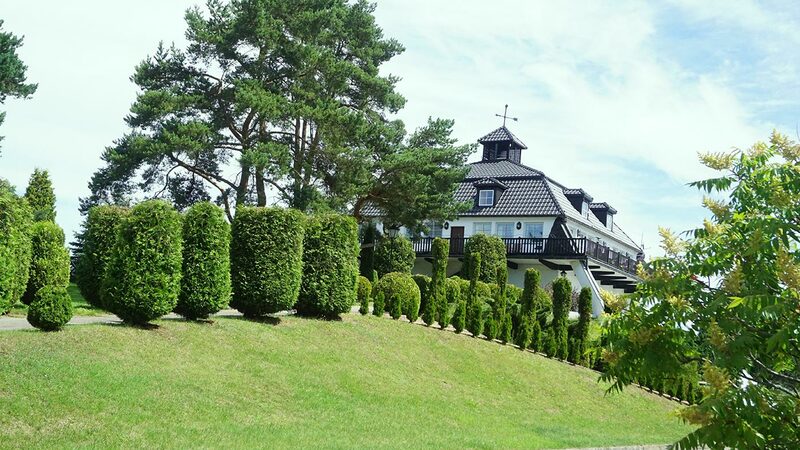 On the Baltic coast, in Kołczewo on the Isle of Wolin, 12 km east to Międzyzdroje, on boundaries of the Wolin National Park, there is the Amber Baltic Golf Club's site. The proximity of the sea, the surrounding greenery and pure air make it the perfect place for sport and leisure. 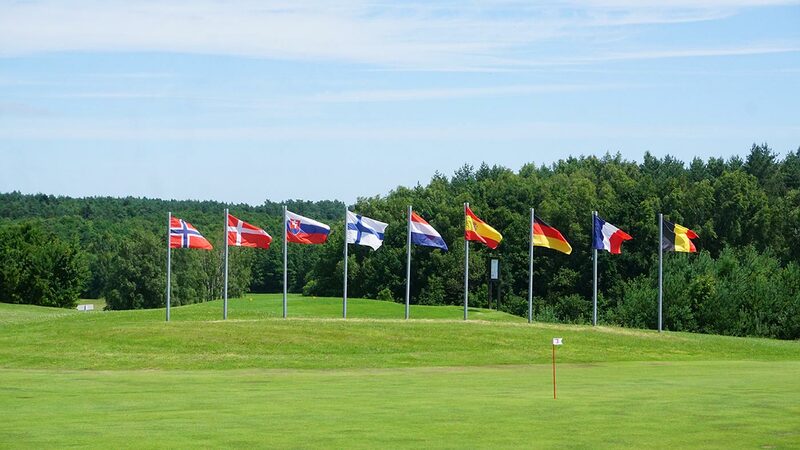 The Amber 18-hole course (Championship, Par 72) meets the requirements for professional and amateur golf tournaments. 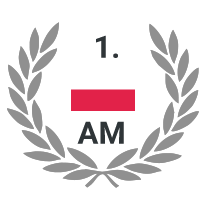 It was here where the first Open Poland's Championships and the first Open Amateur Poland's Championships were played. 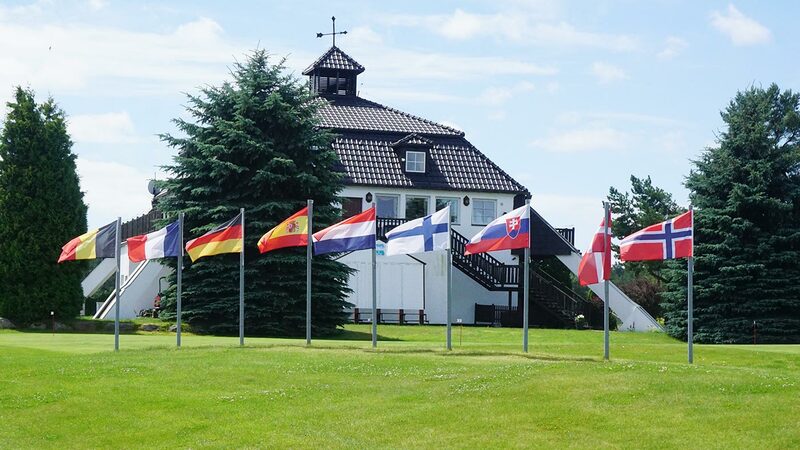 The Baltic 9-hole golf course Baltic (Executive, Par 28) is the perfect facility for learning and training of golf. 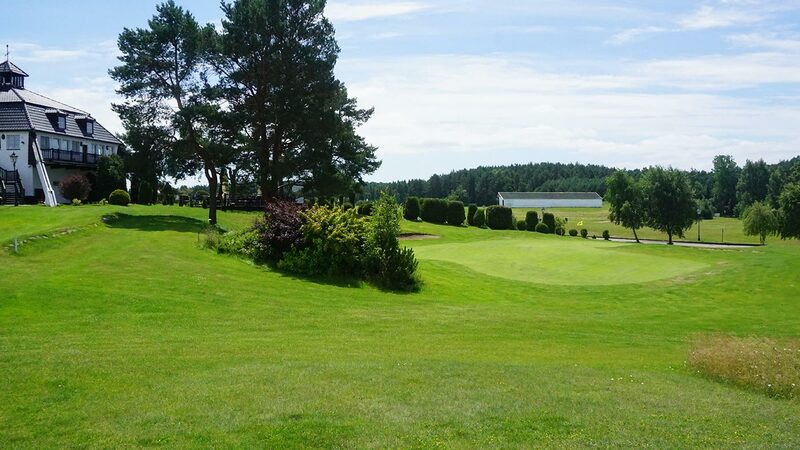 A beautiful, well maintained course, not very difficult, but at the same time quite demanding. Everybody will find there something they like. A good restaurant with reasonable prices. Dejlig velholdt bane, ikke for svær, men alligevel udfordrende. Alle kan få glæde af at spille den. God restaurant med rimelige priser. Played this course twice whilst on holiday with my family. 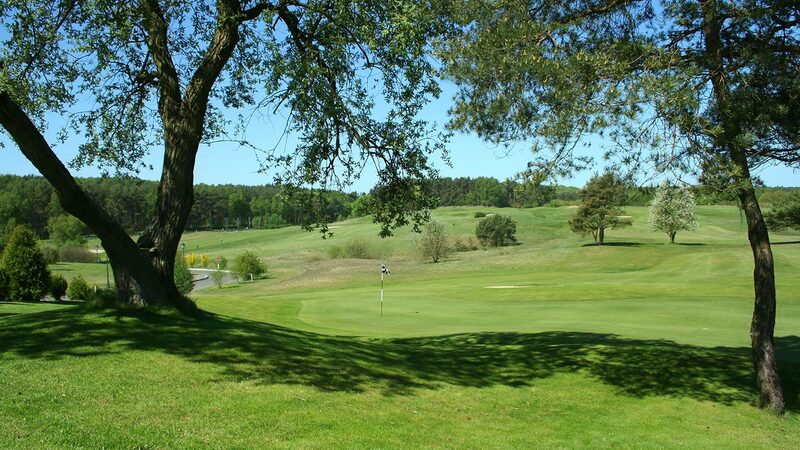 Really beautiful challenge... Not long but very picturesque and some tight holes. 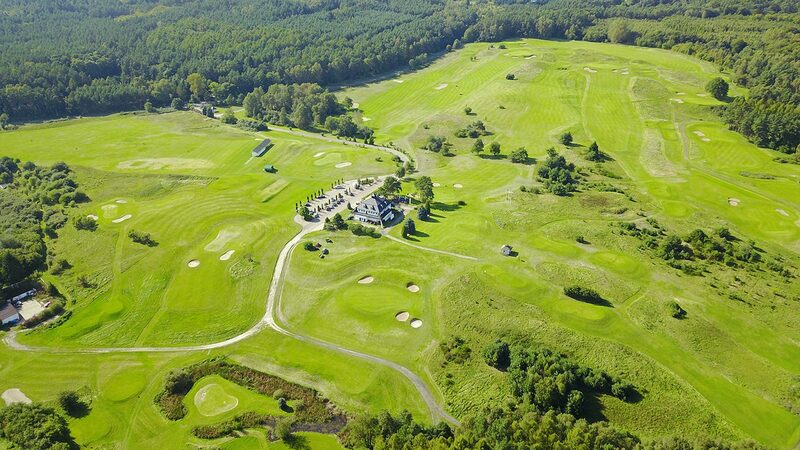 Great greens and fairways and superb club house and driving range. 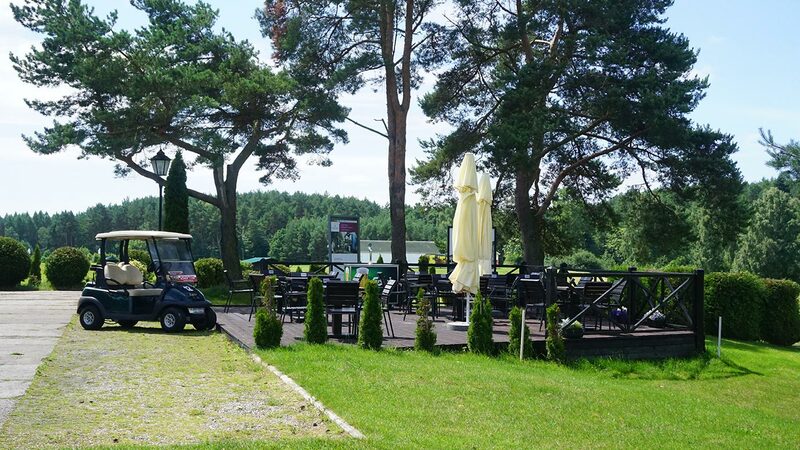 Definitely recommend it to any keen golfers visiting Poland! 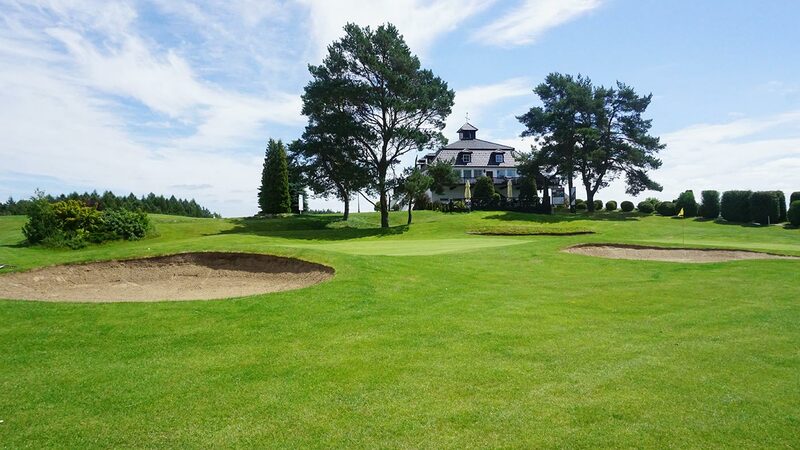 Top course and great layout through the tall pine trees.... 10/10! A really nice, diversified place! Ein wirklich schöner, abwechslungsreicher Platz! A good and affordable golf club. 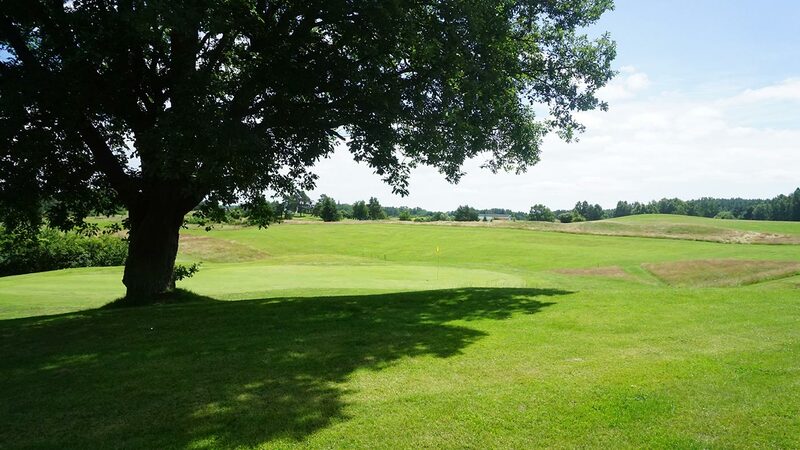 A diversified and interesting course (holes). A beautiful landscape. I liked there everything. Хороший недорогой гольф клуб. 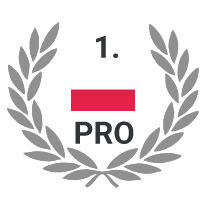 Разнообразные и интересные поля (лунки). Красивые пейзажи. Все понравилось.